Hello everyone, I’d like to take this opportunity to send warm greetings to all of you there. I truly recognize that any number of more pressing issues requires your attention, yet you made a choice to attend this important conference. Whether you’re a skeptic or already convinced that injustice exists and plays more than the “harmless era” standard applied by courts across the country, those of us seeking your help and support hope that we are providing more than an emotional plea for you to operate with, for if emotion alone would bring justice, every crying eye would be justly rewarded (right?). All our documents are official from the state courts and in some cases our issue is that these courts know the exculpatory documents would bring into question the riot convictions and the deals given to the inmate conspirators that are commonly called snitches, for the State. Those of us convicted have consistently asked that if the system requires our life, including how our absence from our parents, children, wives & births & deaths has affected their lives, whether “life” is by a State-scheduled death or death as it comes to an isolated substandard existence, that all available evidence should be examined, I hope you agree?! Curious to me is, why is it that those of us convicted are more confident in the totality of the evidence than is a judicial system with far more money, power & resources? When you compare that case law to what my trial transcript reflects on the State’s star witness (Lou Jones) and how members of my jury were concerned about deals possibly being given out as incentive to lie, I think all of you hearing my voice will share that same concern. Let me be really clear: the State swore during my trial to the judge and jury that no deals were given to anyone. Some of these prisoners were accused and some admit involvement in riot-related crimes, yet none were charged and both prosecutors, knowing that the “no deals”-testimony was false, allowed it to be heard, even swearing themselves that no deals were made, so that the coveted convictions were obtained. The official records show that these same two prosecutors on Direct Appeal admitted: yes they had given deals. – check here. 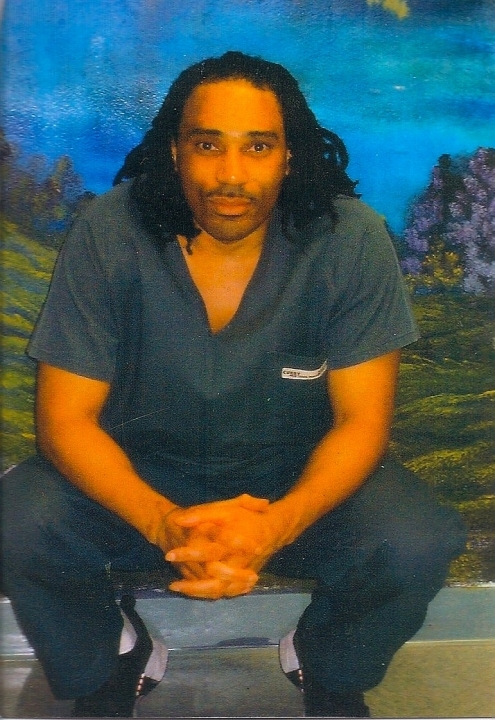 Some skeptics have said to me “Well you have caught other cases since the riot.” I’ve been on supermax-status since the riot and have been faced with relentless oppression and retaliation at the hands of some aggressive prison guards and leaderless administrative supervision all the while being held against my will. It is amazing that I’ve not killed someone for my freedom or for my just dues in court. Let me point to the fact that before 1993 inside prison I had not been charged with any violent behavior, since 1993 plenty, what changed? What draws such a response from a peaceful person I ask you?! For those of you who believe in our cause and us, like my dear brah Kunta Kenyatta, I say keep the faith, keep sharing our info with people and taking advantage of current technologies (Ben & Annabelle). To the activist community in general, you must know it’s always darkest before there is Light, continue to seek the Light of Justice. At very least comrades, our effort should make it harder for an unjust system to reuse these tactics on anyone else ever again! Posted in 2013, Beckett v. Haviland, case, deals, Lucasville and tagged 2013, Beckett v. Haviland, case, deals, deals with prisoners, false deals, informants, Lucasville, Ohio, prosecutors, undisclosed deals on March 23, 2013 by Justice for Lucasville Prisoners.